The planet Mars symbolizes human emotions and controls our passions while powering our mental endeavors. It is imperative that Mars is strongly placed in your chart; if not, there are chances for incurring debts, contracting disease and facing relationship problems. 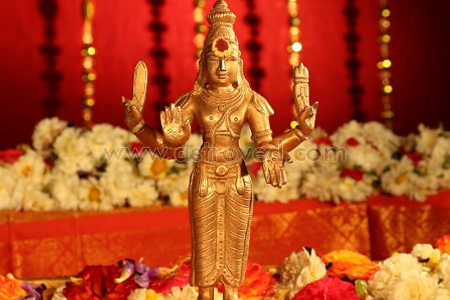 This Homa is always favorable to neutralize its malefic energy and channel its benevolence for our overall progress in life. 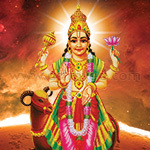 A positive Mars can wield unique powers and endow you with the courage to deal with stress and anxiety, instill courage and improve financial discrimination. Performing this Homa can increase your energy and vitality, keep your emotions in check and enable you to handle financial matters with a calm demeanor. By propitiating the planet, you can harness enormous benign energy emanating from the planet and utilize it to your advantage. Why Perform the Mars Homa? Perform the Mars Fire Lab and seek the favorable energy of Mars to improve your well-being and live a debt-free life filled with joy and happiness. The ritual, performed with humility and great reverence, has the propensity to channel the positive Martian energy in your favor with life-changing benefits. Get rid of debts, improve your financial fortunes and witness a dramatic increase in your monetary status. 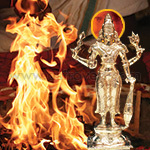 This Mars homa (Fire Lab) performed for 6 months, once a month, invokes the blessings of Mars. Mars is a fiery and passionate planet, who can endow you with the courage to deal with stress and anxiety, instill courage and improve financial discrimination. 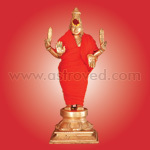 Praying to Mars with special homa can improve your health, establish rapport with siblings and witness fortunes. 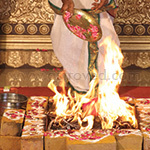 This Mars homa (Fire Lab) performed for 12 months, once a month, invokes the blessings of Mars. Mars is a fiery and passionate planet, who can endow you with the courage to deal with stress and anxiety, instill courage and improve financial discrimination. 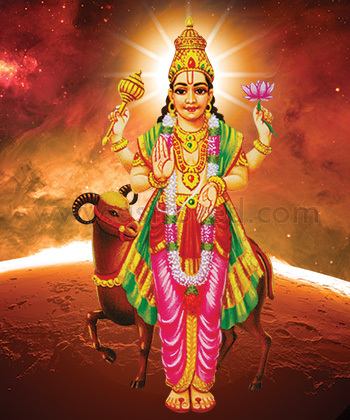 Praying to Mars with special homa can improve your health, establish rapport with siblings and witness fortunes.